As the deep black cape flutters behind me, I will run through the dark night. I will protect the peace of Gothham City . . . Feel Like So. 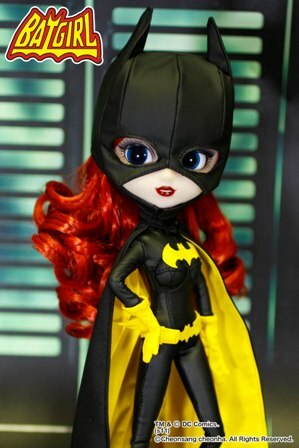 You can find this sassy superhero on eBay. 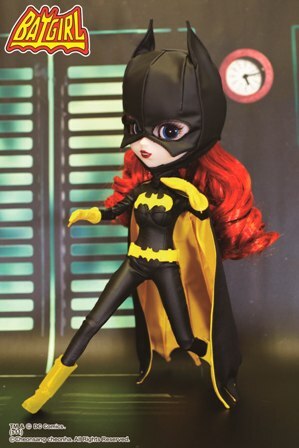 Does anyone know if Batgirls Belt would fit on a pureneemo body? It may depend on the size pureneemo you have. When I compared my S size pureneemo with our Pullip, the waist are similar in size. But when I measured my M & L size pureneemo their waist were larger than Pullip’s. Depending on if Batgirl’s belt has any elastic, you maybe able to fit it on a M or L pureneemo. Thank you! That helps a lot. I was hoping to try and put it on a pureneemo body but I am afraid it might look silly if it looks to oversized. I guess it’ll just be trial and error. I might have to just buy bat girl and see if it works. 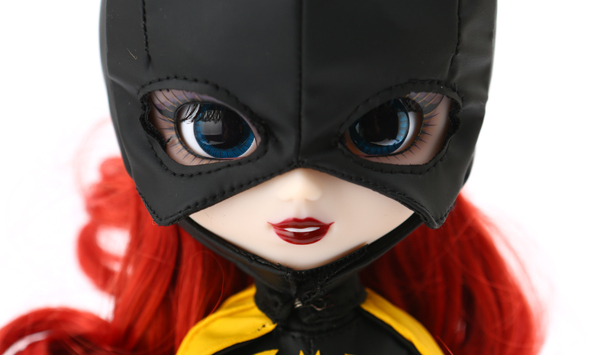 It kind of surprised me to see fans using Pureneemo bodies on Pullip. I was only familiar with using Obitsu. Pullip looks nice with a pureneemo type body. 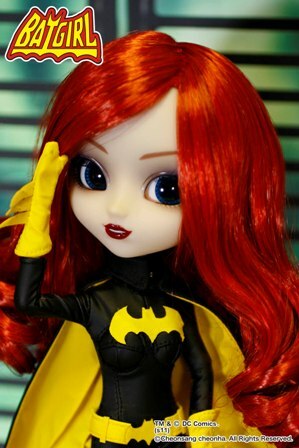 I can imagine Batgirl with a pureneemo body and looking super awesome! And to think you can position her in so many powerful poses (fun photo opportunity). I tried changing Pullip’s body once to an Obitsu. She looked great but I didn’t secure the head very well and the Obitsu peg broke. Do come back and let us know how your Pullip to Pureneemo turns out.